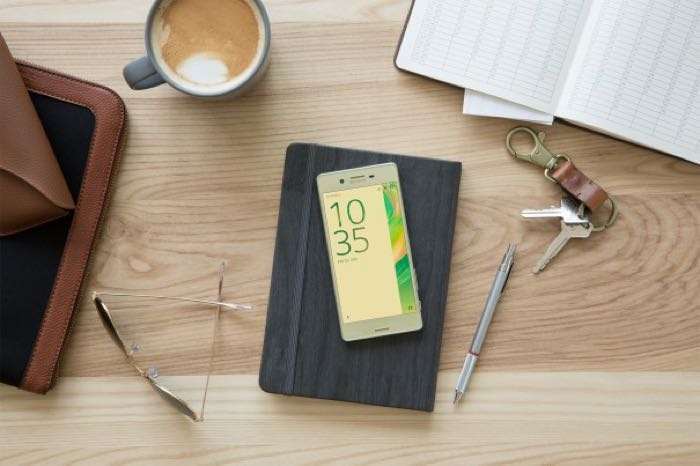 Jolla have announced that their Sailfish OS will soon be headed to the Sony Xperia X, the company has been working with the Sony Open Devices Program on the project. The two companies announced their joint project back at Mobile World Congress in February and the software will be available for testing later this month. Despite the challenges, we are starting to deliver the software to first community members in a few weeks in July: our Cbeta testing group will get the first opportunity to test Sailfish OS on a Sony Xperia X device once we have started the Cbeta testing for the Sailfish OS 2.1.2 release. If you’re in the group, expect to hear from us soon about it. The Cbeta group is the closest community development group for Jolla – it’s a group with whom we share our work first, and who rigorously work with us to iron out issues, find bugs etc. For Cbeta, we’ve hand picked a small group of very active community members that we know well. If you are active in the community, like doing community ports of Sailfish OS to other devices, contribute to development, translate Sailfish OS to new languages, help in TJC to answer questions, or attend community events, then you may get noticed by us, and when there is opportunity to expand the group you can be asked to join the Cbeta group. Our community is very important to us and we value all contributions, but we still need to keep the Cbeta group quite small so that we can properly handle the feedback, have confidentiality, and resolve any issues due to bugs of the early releases. You can find out more details about the Sailfish OS for the Sony Xperia X over at Jolla at the link below.